REC hit a 52-week high of Rs 153, up 8 per cent, while PFC rose 6 per cent to Rs 120 and was trading close to its 52-week high level of Rs 123 touched on March 19, 2019, on the BSE. 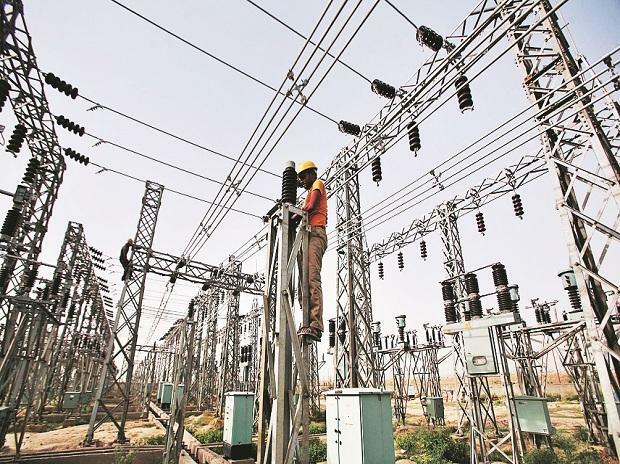 Shares of state-owned Power Finance Corporation (PFC) and REC rallied by up to 8 per cent on the BSE in the intra-day trade on Monday after PFC announced the acquisition of the Centre’s 52.63 per cent paid-up share capital in REC. The board of directors approved the acquisition cost of about Rs 14,500 crore. REC hit a 52-week high of Rs 153, up 8 per cent on the BSE on back of heavy volumes. A combined 25 million equity shares changed hands on the counter on the BSE and NSE till 12:16 pm. PFC (up 6 per cent to Rs 120), was trading close to its 52-week high level of Rs 123 touched on March 19, 2019 on the BSE. In comparison, the S&P BSE Sensex was down 1 per cent at 37,753. “Subsequent to the PFC shareholders' approval for the transaction, the Board of Directors of PFC considered the transaction and approved the acquisition of the 52.63 per cent shareholding of the President of India in REC Limited, at a cash purchase consideration of Rs 139.50 per share with total acquisition cost of about Rs 14,500 Crore. The consideration for the transaction is expected to be paid on 28th March 2019 and funds for the same have been arranged by PFC already,” PFC said in a press release. PFC is the power sector’s leading financier with exposure in power generation, transmission and clean energy projects. REC is also a financing agency mostly for the government’s key energy schemes, the recent being the ambitious Saubhagya project for 100 per cent household electrification. REC also lends to state-owned power distribution companies.